Doors are the most important part of a building besides windows. The right door adds the ‘final’ touch to the interior of your office. It gives it the ‘polished’ look it needs. Whether you’re going for a casual ‘chic’ look or a more ‘homely’ one, a door makes a significant difference in the appearance of your workplace. Doors come in many shapes, sizes and designs. You can customize your doorway to alter the visual appeal of the room. Furthermore, the type you should invest in depends on your requirements. Business organizations use doors for security purposes and residents use them to enhance the ‘look’ of their house. 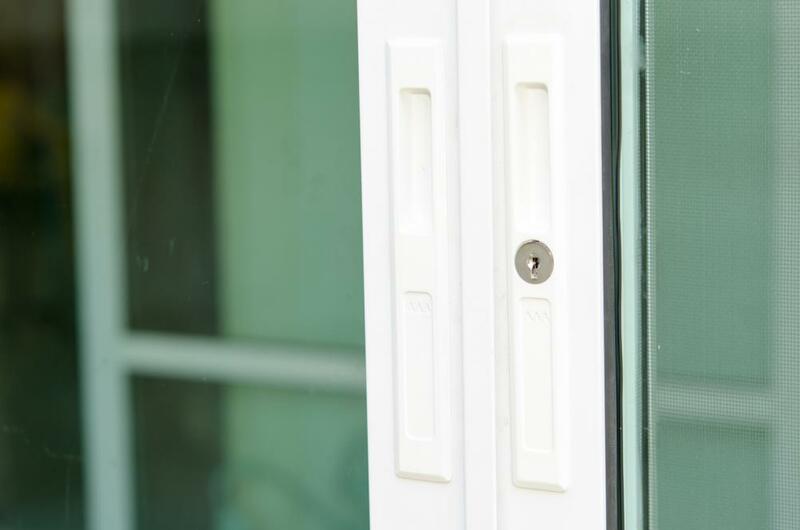 With advancement in technology, different techniques and methods have been used to not only enhance the appeal of gates, doors and windows, but to make them more secure as well. Industrial doors inside office buildings? Sounds odd, but it works! Not only are these doors powerful and heavy duty, wooden ones can add a unique and creative style to your office’s cafeteria! In addition to this, since they are heavy-duty, they’re hard to break down. So you don’t have to worry about security threats. Upgrade your curb appeal and upsize your front door! Bigger and better is one of the latest trends in the industry! It gives you house an ‘elegant’ look and looks bold. Furthermore, one of the latest trends going round right now are large handle sets. This gives your front door a stylish look that makes it ‘pop’ out from the rest of the doors in your house. Using glass aluminum doors inside offices is still a fairly new idea! Imagine not having to deal with the hassle of unlocking doors with a key or opening them every time you need to go from one location to another. Furthermore, if security is a concern, you can install eye-scanning or fingerprint devices. Without the image of your eyes or your fingerprint, nobody can unlock the doors. In addition to this, you can get a card swiping machine or a password device. The possibilities are endless! If you are looking for a commercial door installation company or door repairs, get a free estimate with us!